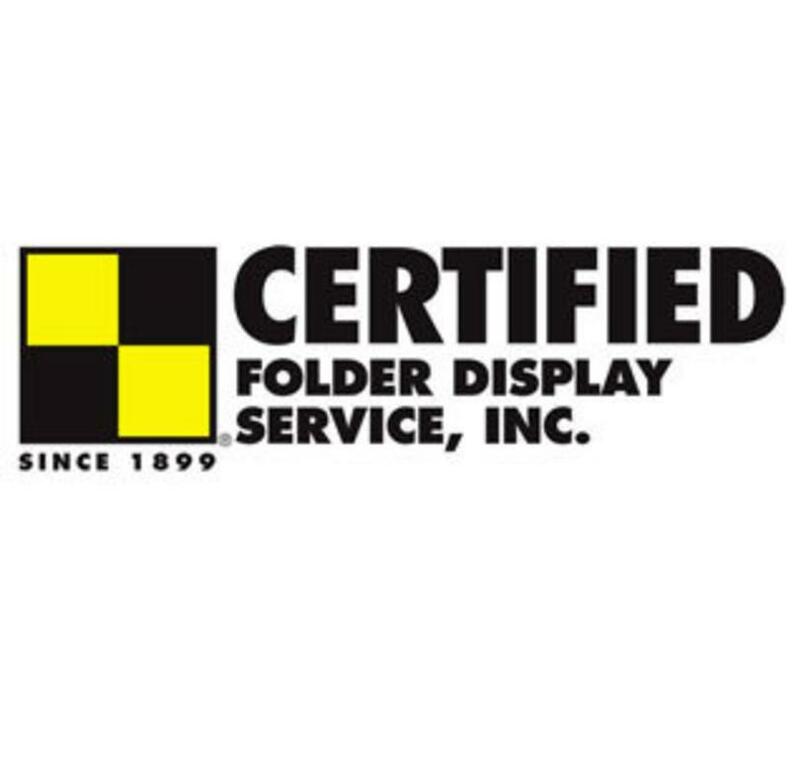 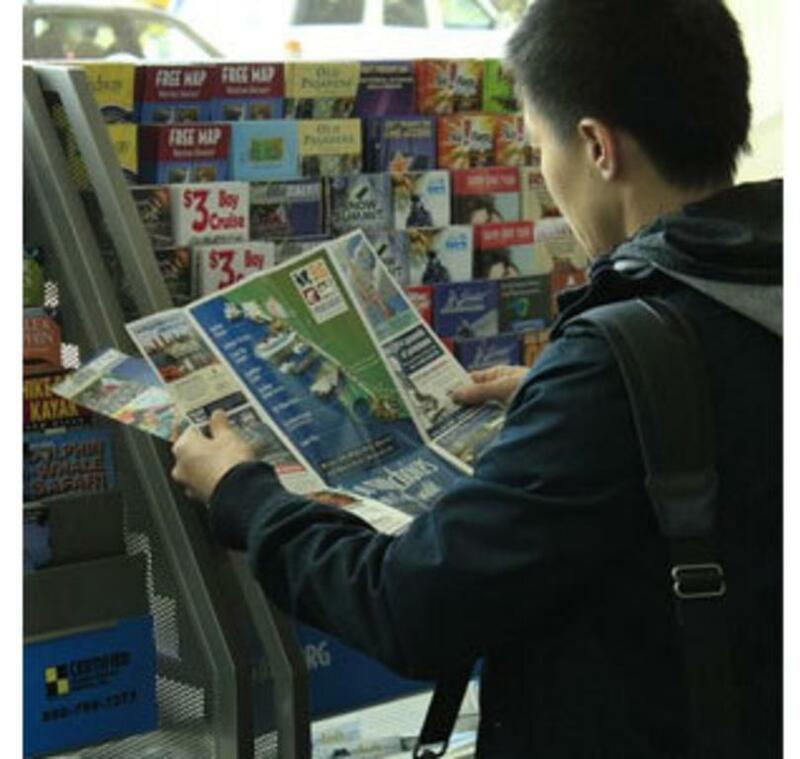 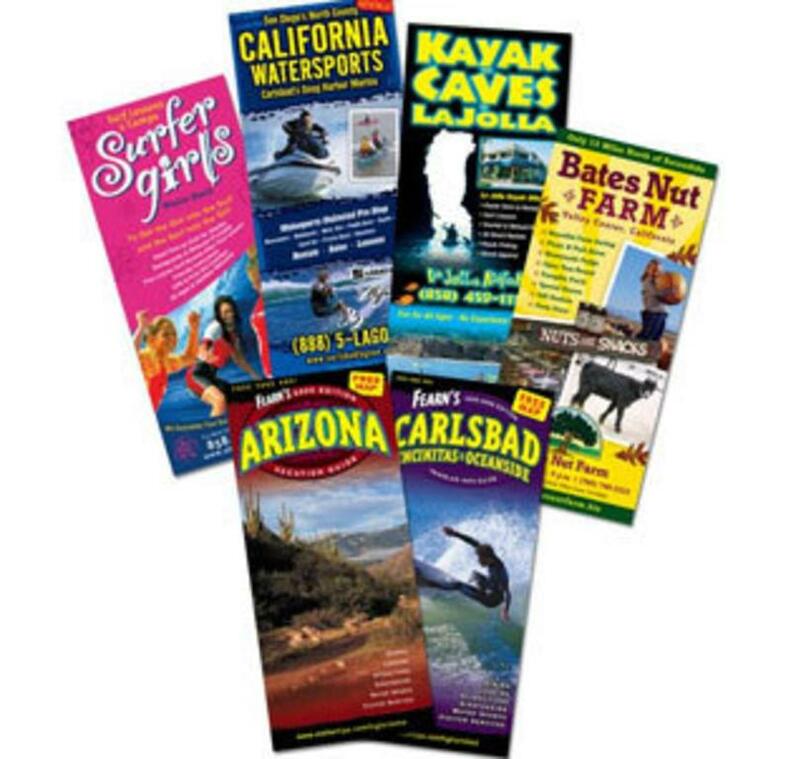 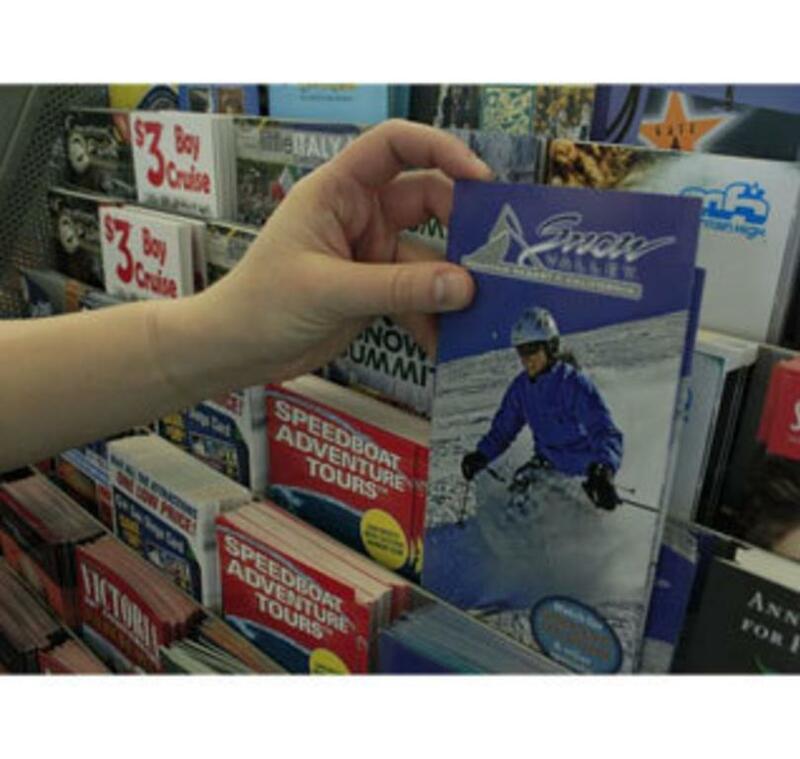 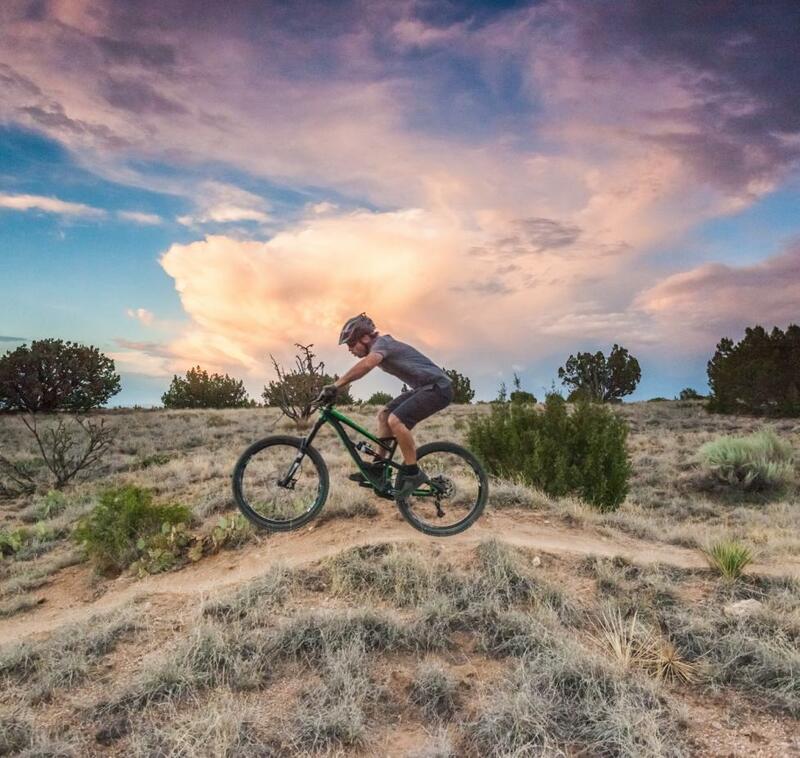 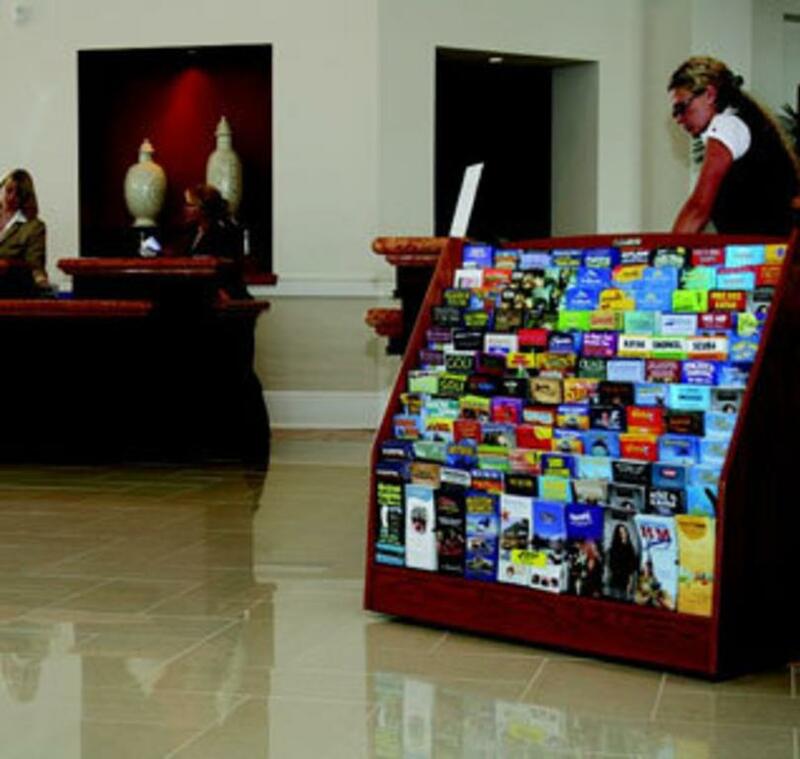 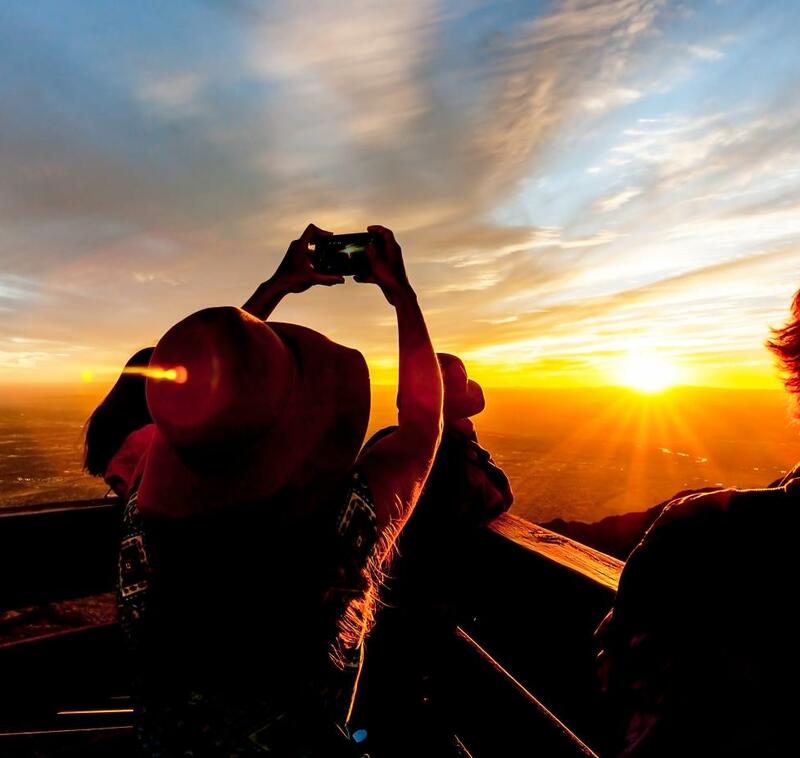 Certified Folder Display Service, Inc. is North America's largest professional travel brochure distribution & display service with over 22,000 visitor information display racks throughout Albuquerque New Mexico & the Western United States. 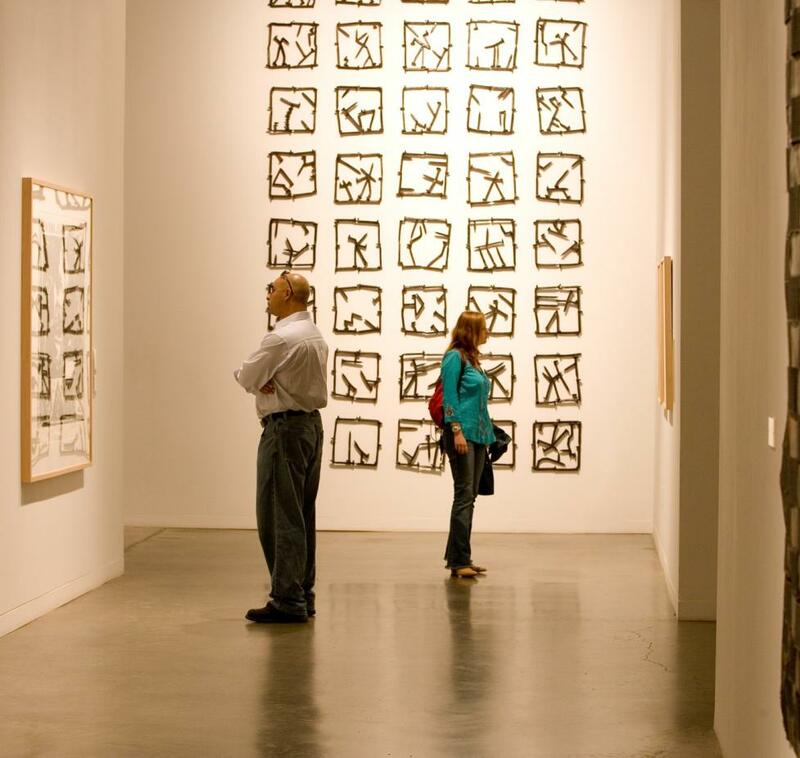 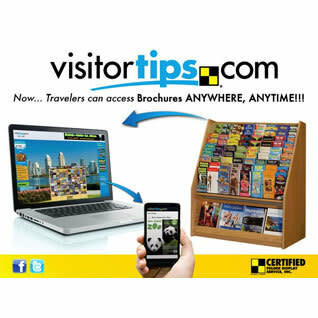 Other programs include Visitor Marketing Programs, Sports Marketing Programs as well as Corporate & Industrial Marketing Programs. 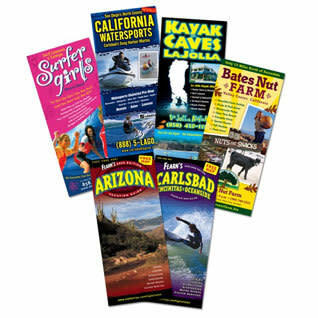 We also offer Brochure Design & Production Services. 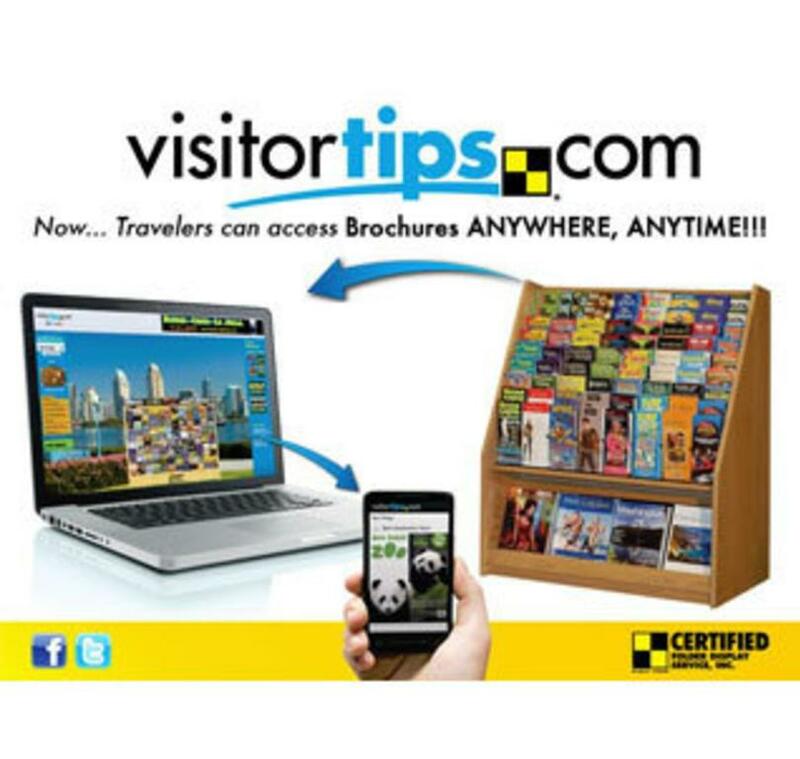 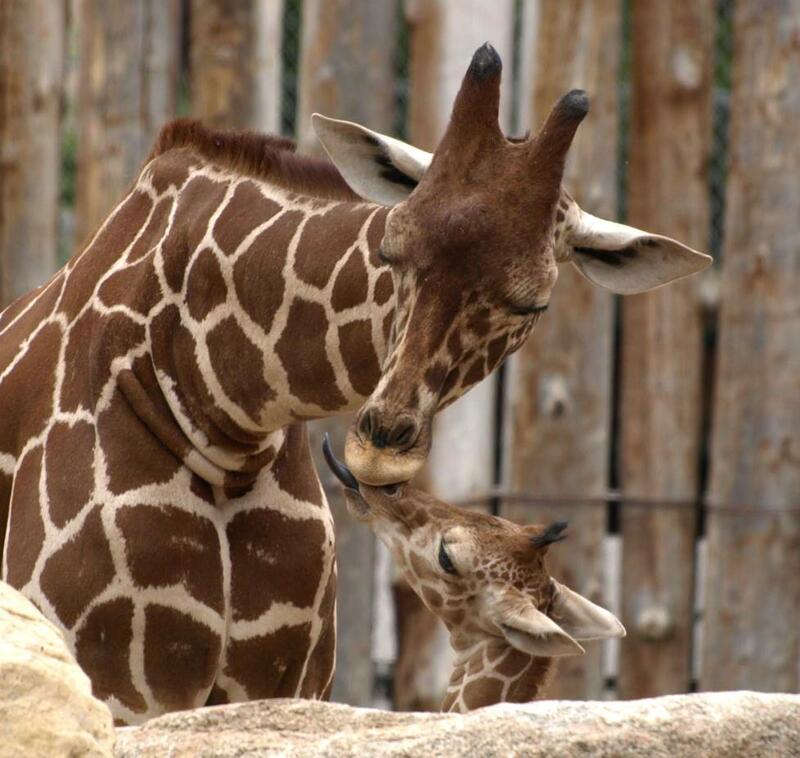 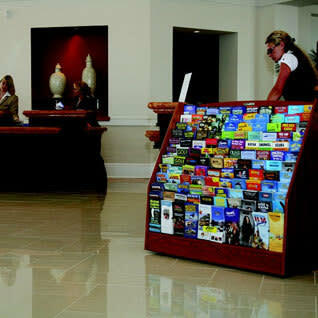 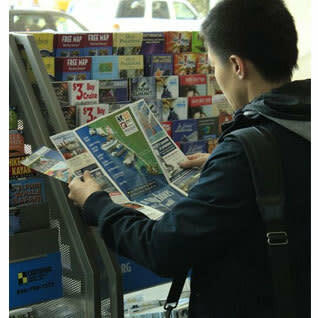 Be sure to check out our NEW Digital Brochure Rack online at www.VisitorTips.com.